Queen of the South FC are pleased to announce sponsorship of the Portland Drive Terrace. The Terrace will now be known as Oakbank Services Terrace. Oakbank Services have been long standing commercial partners of the club and Queens are grateful of their continued support over the years. 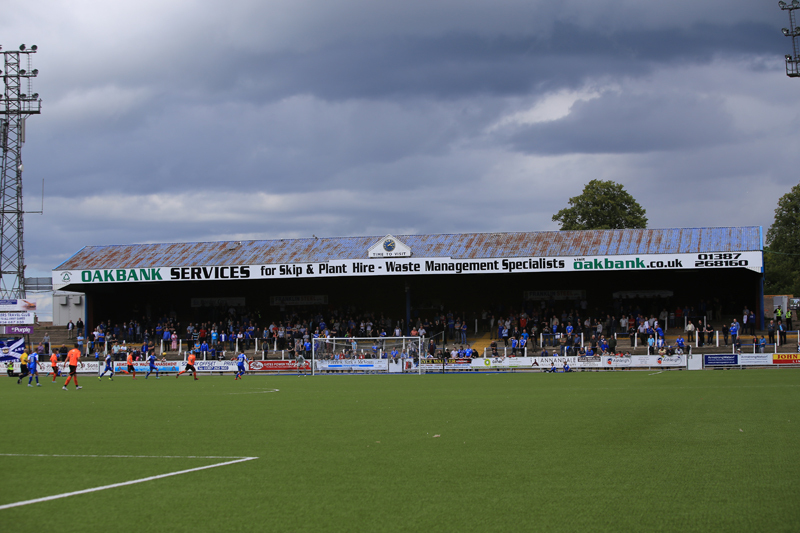 This adds to the sponsorship of the Gates Power Transmission and Rosefield Salvage Stands at Palmerston Park.